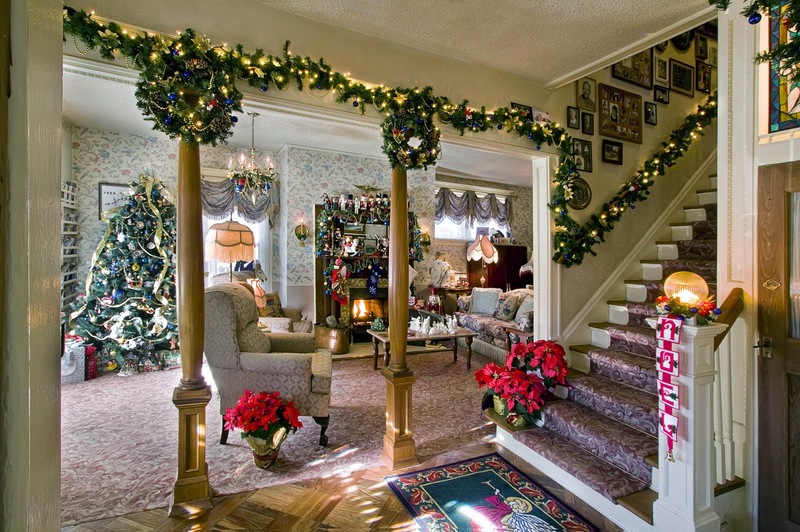 Holden House 1902 Victorian Bed & Breakfast Inn located in Colorado Springs is a beautiful “home away from home” for the holidays or anytime throughout the year with it’s beautiful suites, tubs for two, fireplaces and gourmet breakfasts. ﻿﻿﻿Holden House is offering a special gift certificate purchase for a great Christmas and Holiday deal when purchased by December 31, 2010 (redemption restrictions apply). Give them to someone else or use them for your own stay at Holden House. Our Holiday Great Gift Certificate Giveaways are priced for a great rate! Innkeepers Sallie and Welling Clark and their friendly staff welcome guests with hospitality and a warm welcome. This entry was posted in bed and breakfast, christmas, colorado springs, fireplace, gift certificate, gourmet, holden house, holidays, romance, romantic, suites, victorian by admin. Bookmark the permalink.